Mokopane Limpopo ga kgubudi Ivanplats mine it’s keep on violating our rights on environmental issues . 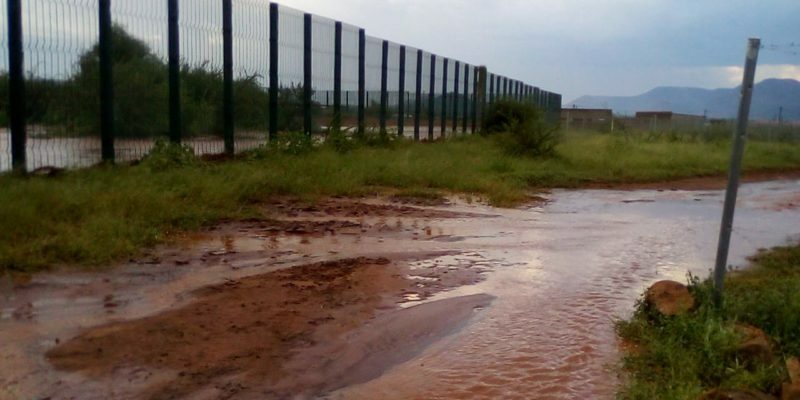 I’m deeply sad today there is no rain in Mokopane but we experience floods from the mine. They open their wall of the mine to give away of polluted water to the community’s residential area . 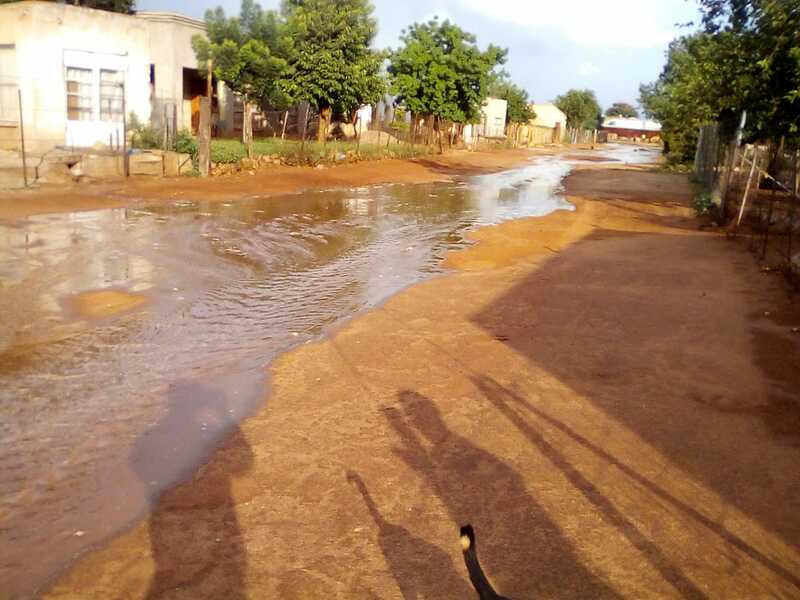 this is unacceptable The water affect two villages, Ga kgubudi and Mzombana village. This two villages are very close to the fence of the mine not even 100mt away yet we Know that it has to be 500 Mt by international mining law. IVANPLATS mine discharge polluted water at any time they wish to especially when its raining.so today it’s cloudy they thought that the rain is going to rain. I have no idea what do they use the water for. What i no is that they found what we call Aquifer under ground. This is a problem for them to mine because of too much watch water comes from under ground.